Upgraded | Close To Pool | Type 8 Villa. Looking to buy a villa in The Meadows 8 instead? Part of the imperial Emirates Living Community, The Meadows is a gated real estate that features a collection of luxurious villas that are immaculately nestled in 9 distinct sub-communities. Famed for its lovely streets and esplanades that are outlined by lush greenery, the properties for rent in The Meadows are an ideal getaway for families who wish to avoid the bustling city life and cherish the relative serenity and calmness of the outskirts. Just like other developments by Emaar, The Meadows has transformed itself into a vendible property in Dubai. The Meadows 8 is one of the clustered sub-communities known for its class of villas. Outfitted with spacious and functional floor plans, The Meadows 8 offers a choice of 4, 5 and 6 bedroom units. With versatile living spaces that let you arrange or decorate your rooms as per your tastes, the villas are aesthetically primed with finest interiors, marble and hard wooden flooring all through the upstairs floor, well-appointed open plan kitchens, fitted closets and lavish terraces. Also, all the villas in The Meadows 8 feature a maid’s room along with an en-suite guest bedroom. Enveloped in a natural verdure that gives a sense of calmness to your mind and soul, The Meadows 8 is a dream haven for anyone looking to rent in a peaceful environment. 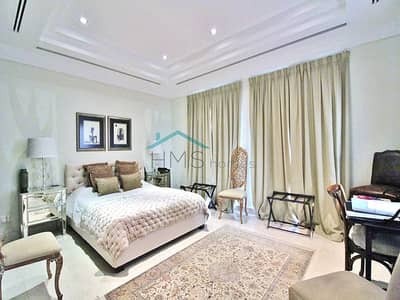 The price of renting a fully furnished 5 bedroom villa in The Meadows 8 starts from an annual amount of AED 270,000; this can go up to AED 400,000 per annum for larger villas. The variety in plot sizes enables residents to pick their choice of villa from a variety of price points that is best-suited to them. The rental price of a lavish 6-bedroom villa here will cost you a minimum of AED 340,000 per year. Just like other sub-communities within The Meadows, The Meadows 8 is also augmented by the beauty of stunning lakes all around. 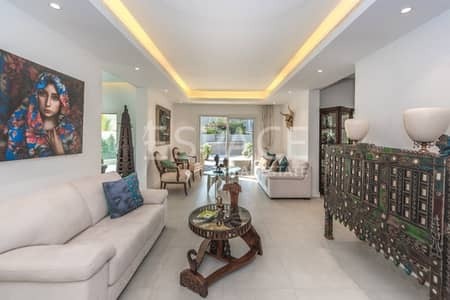 In addition, every villa here is also complemented by a state-of-the-art swimming pool for recreational purposes and an outdoor seating area where residents can take delight under the shade or an umbrella. 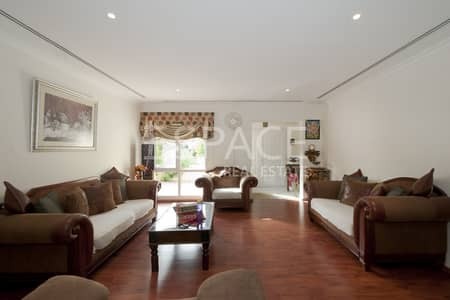 Furthermore, with amazing transport links and access to roads, popular hotspots and business districts of the city including Downtown Dubai, Jumeirah Lake Towers, Dubai Marina, DIFC and the like are not very far. 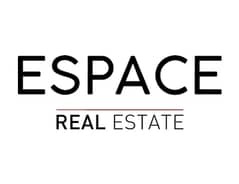 I am looking for Villas to rent in The Meadows 8, The Meadows, Dubai, UAE. Please let me know about any suitable properties you have. Thank you.